In my current destash project, I have sold a lot of magazines and books. One of the books I have kept is Crochet Boutique by Rachael Oglesby. 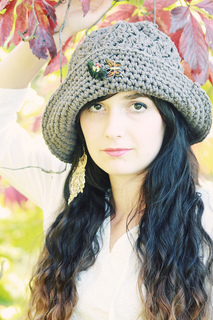 The complete title is Crochet Boutique, 30 simple, stylish hats, bags, & accessories. Simple and stylish is a really good description. 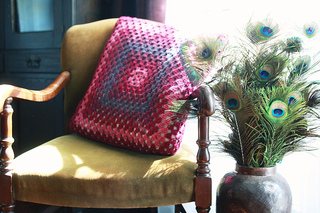 The project takes crochet and make it a bit more modern with new colors and yarns. 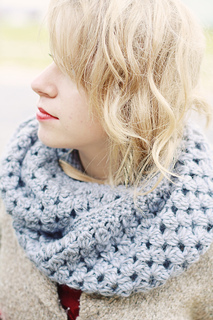 Many are small and use bulky yarn, so you will be able to have a finished item quickly. 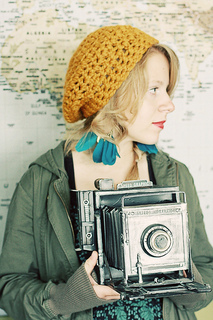 They both use simple crochet stitches to make items you could wear everyday. They would also fit my wardrobe, handmade look, with out looking homemade. If you know what i mean. The pillow is just because I wouldn't make it. 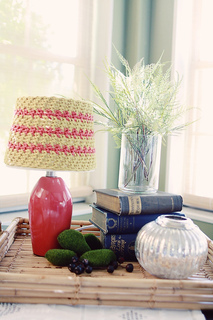 The lampshade would be dark with all the yarn on it. The purpose of a lamp, for me, is to provide light. Usually I'm trying to craft by it. It is a cute picture though. These would be quick to knit up, and don't have to fit your recipient like other projects might. If you would like to buy this book, please visit Amazon.com. The price is quite reasonable for the number of patterns. Depending on the offer you accept, it is also eligible for free shipping with a prime membership.